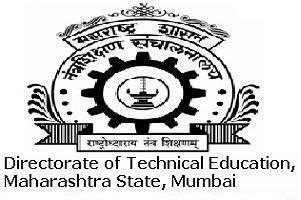 On 20 June 2012, MSBTE (Maharashtra State Board of Technical Education) result declared online. Now final year pass-out students are most waiting for the Direct Second year admission process. 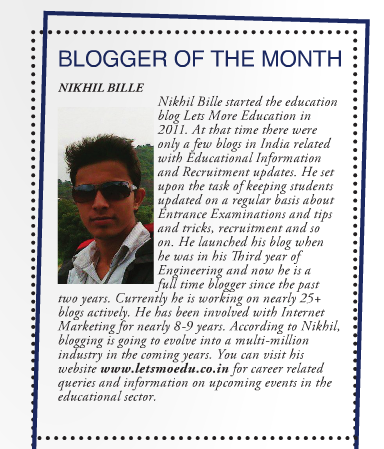 Check regular updates on the www.dte.org.in and on Let's More Education also..
First buy Information Brochure from your respective ARC (Application Form Receipt Centers) center. If you can not get admission in the first CAP Round then wait for Second, Third. We know last years closing marks of the colleges. To apply proper college which we want. Which university, Which college etc..
Cut-off list of college is more important because if you not get admission in first CAP Round. Then after see cut-off list and apply for second year. Admission process will be starts on 1st or 2nd week of the August. But this is not official date. This process starts, when 1st year result of all university in Maharashtra.